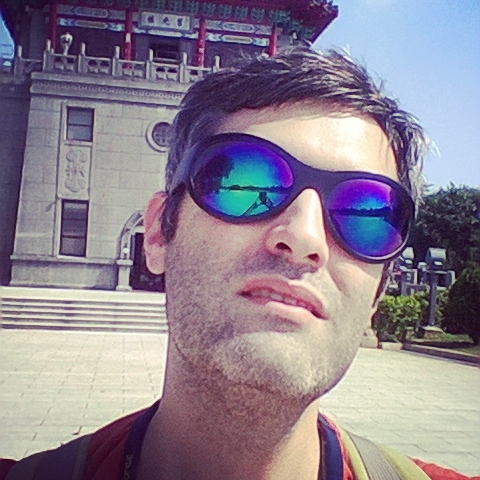 This entry was posted in Dating in China and tagged 2013, 2014, abroad, China, dating, Dating in China, expats, girls, growth, innocence, love, memoir, narcissism, online dating, Psycho, the end by Ray. Bookmark the permalink. Good luck, buona fortuna, break a leg (don’t). I wish you luck and I wish you love! Your blog has that special something…I always found your articles captivating. I never got bored and I believe with all my heart that you’re talented and this talent needs to be expressed. And, with all the honesty, I will tell you something: you never ever embarrassed yourself…So, I’ll wait for the next chapter 🙂 from you, one of my favorites writers from WP! Your dating series was a good read, Ray. Good luck with everything that is yet to come! And don’t be superstitious about numbers! Good luck with it all. Wherever you decide to take it! I enjoyed reading your stories about dating, mainly because love brings with it unforgetable, valuable, experiences, and also because your life is very different from mine. good luck, i hope you find what you’re looking for. don’t stop writing, there are of course stories everywhere. The very best of life to you, Ray! I’ve enjoyed the read. Not my usual follow, but there was just something about how you write. I wish you the best in life and love! Thanks for all the support! I don’t know how to reply. I’m speechless. Undeserving and simultaneously very grateful, know that I appreciate it. Entire series has been entertaining and true. You did a great job and each piece could work as a separate short story. I’d like you to expand this project into something different and bigger in scale. You’re surely fun to be around. You have this light minded way of talking about serious issues. Good luck. Haha well thanks. I try?